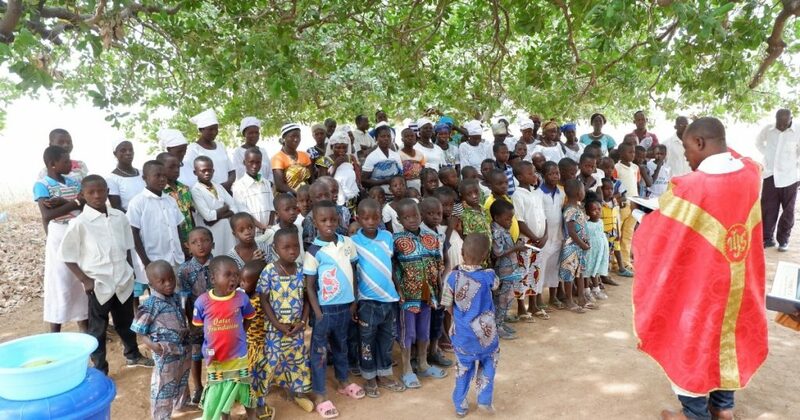 LCMS missionaries to West Africa Rev. Micah Wildauer and Rev. 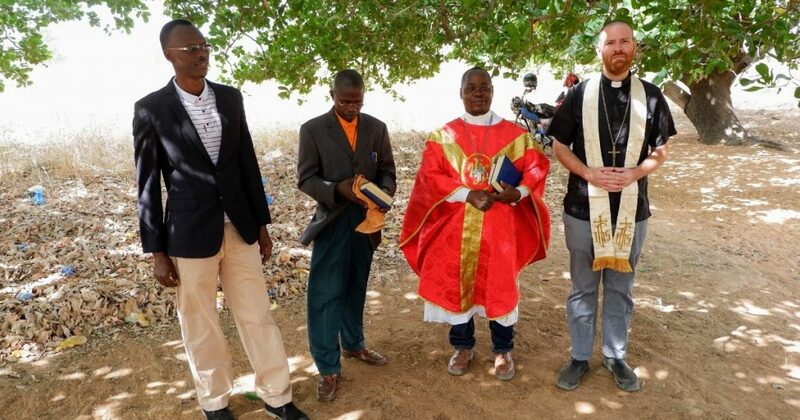 Ryan McDermott participated in a Baptism and confirmation service at Djepiéni, Togo, on Dec. 29, 2018. Djepiéni is a preaching station started by the evangelism efforts of the Rév. Désiré Tadé nearly 10 years ago. 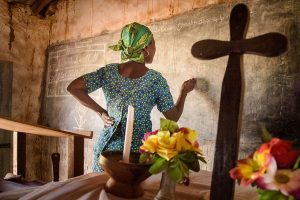 Tadé, who is a native of Côte d’Ivoire, is a professor at the Lutheran Center for Theological Studies (CLET) in nearby Dapaong, Togo. He serves alongside the missionaries. 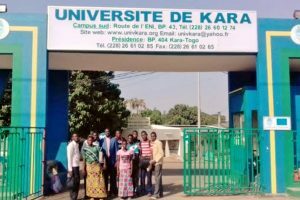 Tadé has recently revived his evangelism efforts with a local leader, Jean-Jacques Nabe. Nabe, a seminarian at CLET, rides his bicycle nearly 10 miles one way to catechize the people in Djepiéni. At the Dec. 29 service, 65 children were baptized, and 48 youth and adults were baptized and confirmed. 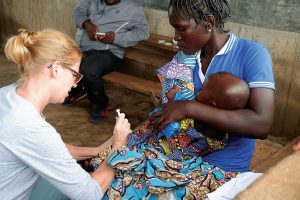 “Though efforts in the mission field can appear to be slow in producing fruit, it is a day like this that reminds us that the Lord of the harvest is indeed working where He so desires to bring forth an abundance,” Wildauer said. 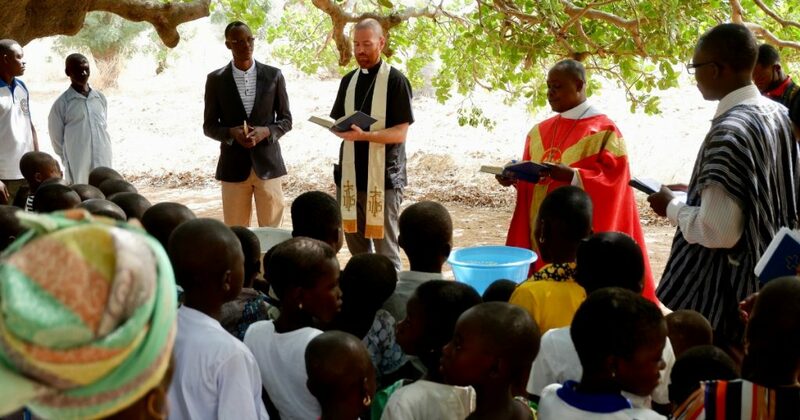 Once established in the community, the new congregation already has plans to start preaching stations in neighboring villages.